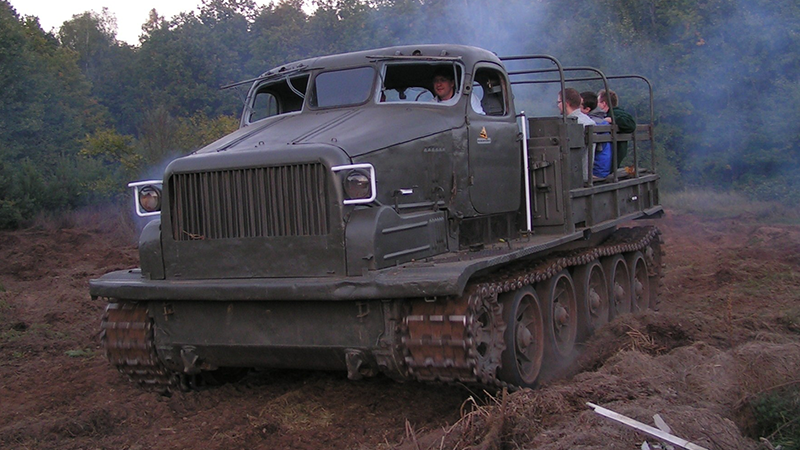 ATS – tracked artillery tractor of the Soviet design. T-55 – tank used by the armed forces of 38 countries in 1980s of the 20th century, including the Polish Army. M113 Lynx – American armored transporter of small size. The tank landing – the squadron, sitting on the T-55 tank, is supposed to cross a certain route, and each of the participants is supposed to carry as much “fuel for the Chernousov squad” as possible. 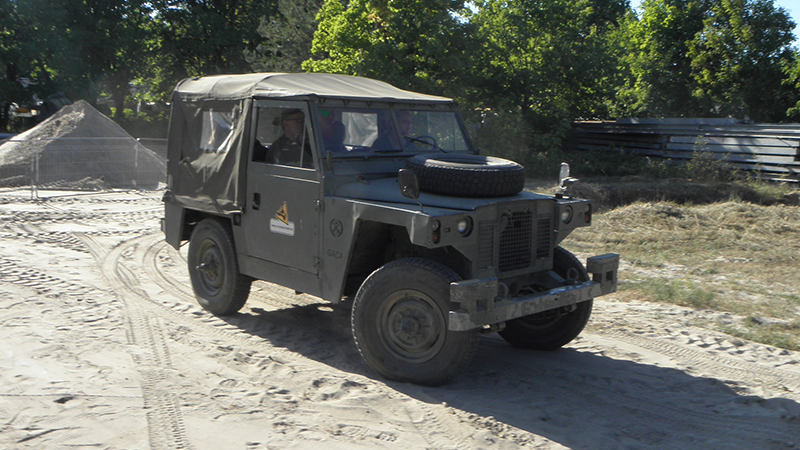 Driving military off-road cars – participant sits behind the wheel of a Land Rover Santana (the iconic, legendary roadsters, the last true 4 × 4, and not “boulevards tigers”). The driver has to overcome the difficult terrain route, according to previously prepared roadbooks. After a short training, under the supervision of an instructor, we go into the field. Motorcycle patrol – a participant, as a passenger rides on a motorcycle with a basket being equipped with ASG rifle or paintball marker. When driving on rough terrain the passenger shoots hidden targets. Individual military maneuvers – only for daredevils – one hour, in which you become a tank driver! Attempt to drive behind the controls of a tank for one person. After an hour of training, during which the future “tank driver” learns the ins and outs of driving, there comes the moment of truth … that is self-driving of 3 to 4 circles with accompanying persons on the tank. Of course, under the watchful eye and a steady hand of true tank driver. 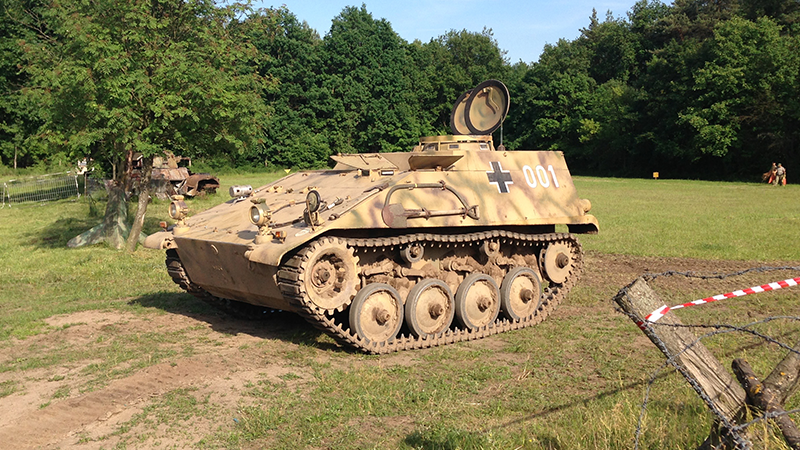 The rides are held on T-55 and other vehicles of our offer.